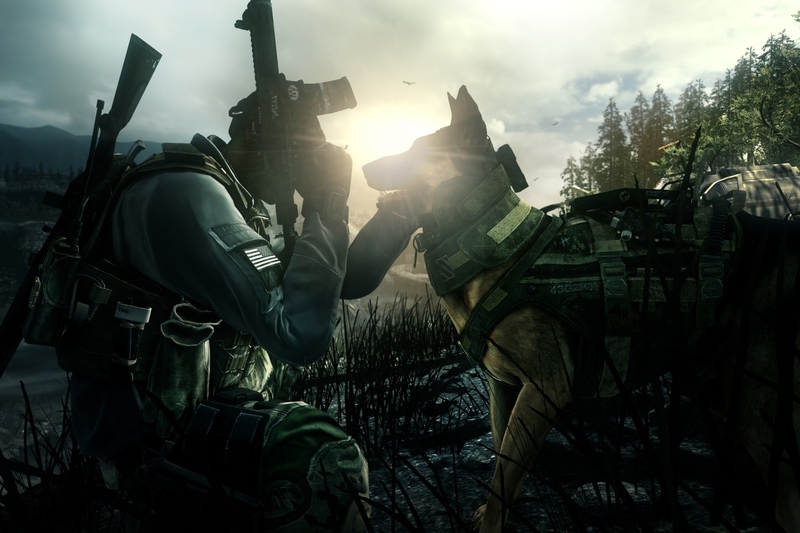 Call of Duty has to be one of the most popular role-playing franchises in video game history and now, one of its latest characters is creating a big buzz in the gaming world. 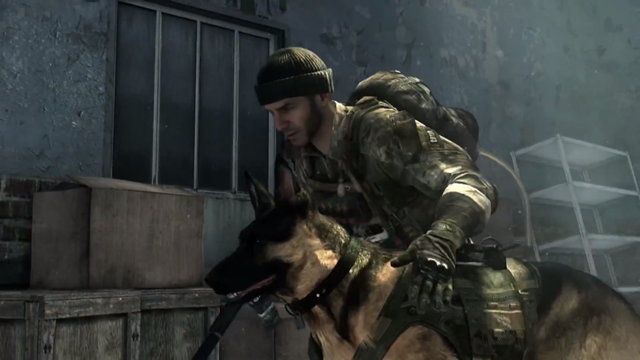 Riley the Dog is making his debut in Call of Duty:Ghosts, due out in November, and already has people chomping at the bit to see him. You can read more about the K9 actor playing Riley here. This is awesome. Hubby loves this game; I love German shepherds. Guess what we’re getting for Christmas this year!